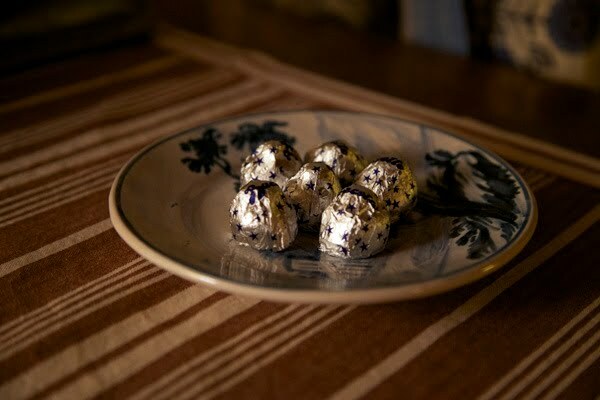 There were little plates of Baci everywhere … who could resist! This is just my bedroom .. there’s a lounge, dining room and fully equipped kitchen round the corner! Arrived in the city of Fermo yesterday after 18 hours of travelling .. I’d honestly rather do an ultra! My apartment in the gorgeous Palazzo Romani Adami more than made up for all that travelling, though! 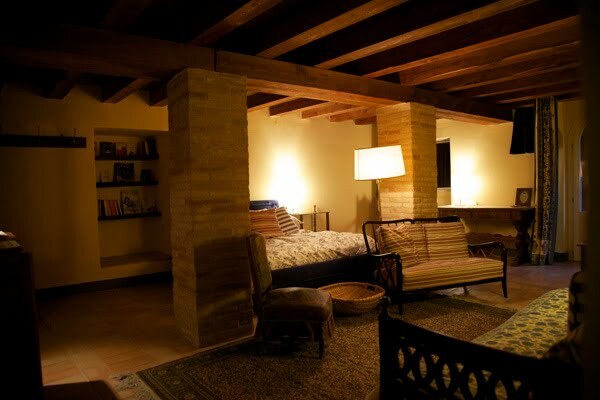 I was given the apartment that used to be the old stables, and it’s spacious enough to sleep 4 comfortably. Got up to run at 5.30 am … still dark and extremely cold .. but nice and fresh! The Palazzo is close to the top of a hill where the city’s cathedral is, and so my run was quite a scenic one, going down towards the beach and then back up to the top. It was a novelty to greet the handful of locals with a badly accented “Buon Giorno!”, and to watch the sunrise come up through the valley … and not to have sweat pouring down even after an hour’s run! 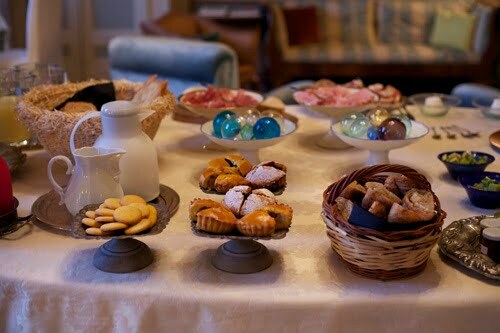 Breakfast spread at the Palazzo .. a warm welcome after a run in the cold! Now in back in Milan, not quite looking forward to running in the city .. too many traffic lights and somewhat erratic drivers! The great food will make it all worth it, though! 🙂 Ciao!